Increase durability, excellent value, all round power, Reinforce toe protection with a Aqua grip. Available in senior and junior sizes. 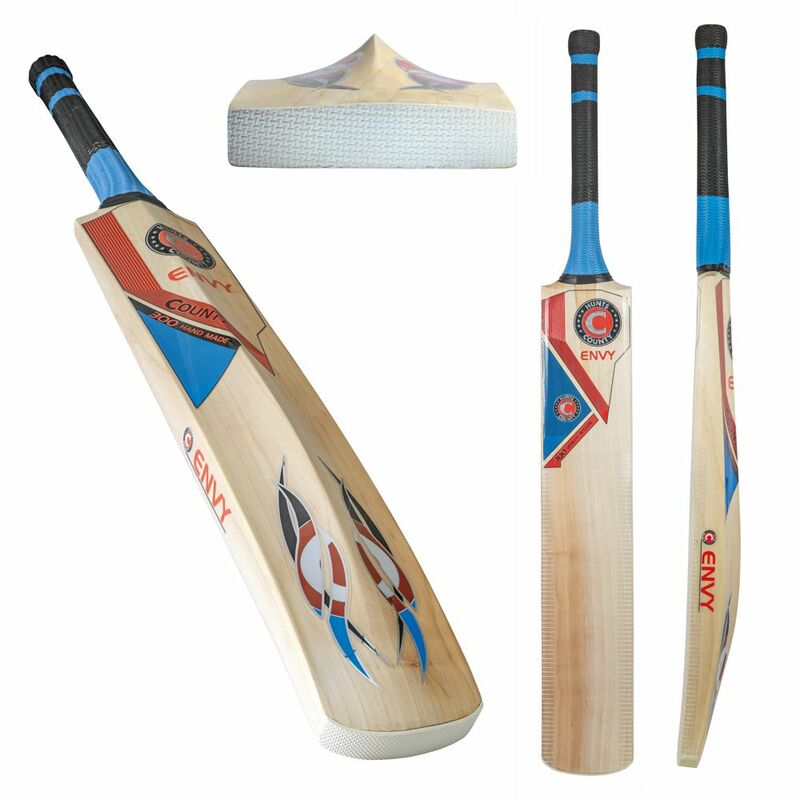 An English willow bat with raised sweet spot that provides all round power. Sizes Long, short Mini Handle, Sizes Senior, harrow, 6, 5, 4 and 3.